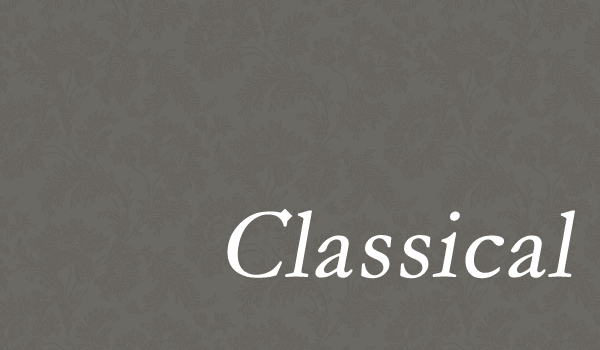 Classical bedrooms with a timeless feel. 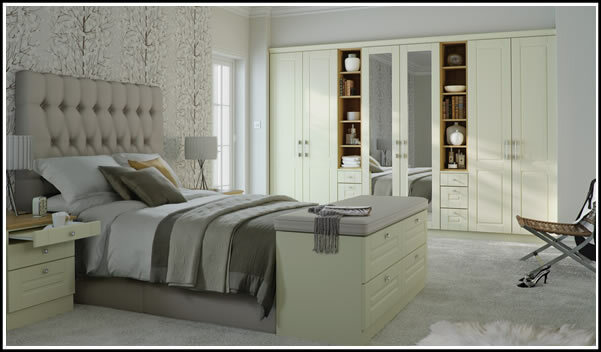 Materials that breath life into a bedroom, wardrobe doors that feature a stylish in-frame effect and elegant door profiling. What's more with Reflectalux you can incorporate the traditional pilaster detailing across a number of pieces, coordinating your dressing table, headboard, mirror, stool and traditional worktop. Angled door options also available. Ideal for rooms with slanted ceilings.